On Aug. 31, 2016, two cars full of Gun Trace Task Force (GTTF) officers watched in the distance as two cars that had just collided sat on the sidewalk badly damaged, with the state of the passengers unknown. He had also, told them to initiate the chase that led to this moment. Hersl laughed again on the tape and wondered what was in the car. This incident wherein a chase led to a car crash echoes other events in this case. In 2010, Jenkins, Officer Ryan Guinn, and Det. 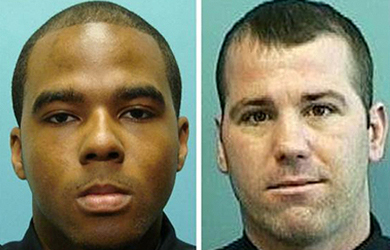 Sean Suiter initiated a chase that also ended in a crash—one that was fatal. According to the federal indictment, the officers had a sergeant come and bring an ounce of heroin to plant in the back of the car they were pursuing, before giving first aid to the man, who ultimately died. Umar Burley, who was driving the car they chased, was recently freed from federal prison. Sean Suiter was murdered a day before testifying in the case—and the police car bringing him to Shock Trauma crashed on the way there. 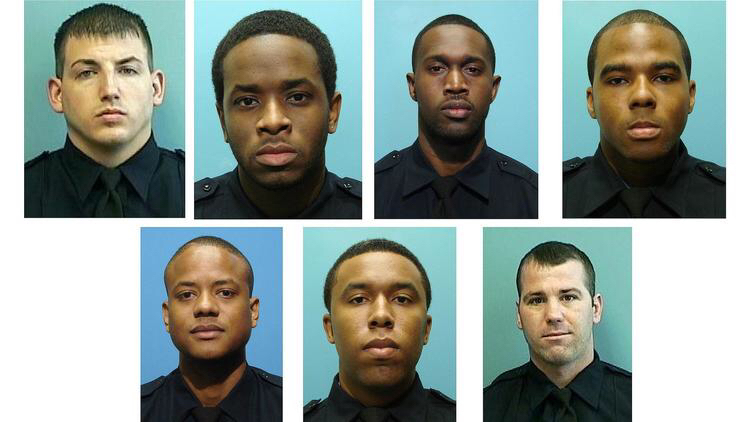 Guinn was reinstated to BPD after a two-week suspension—and, last week in court, another Gun Trace Task Force member Maurice Ward testified that Jenkins told him that Guinn had informed the squad that they were under investigation. Hersl has admitted to stealing money, but his lawyers are arguing that because he had probable cause he did not rob his targets—and did not use violence to take the money. He glared at Rayam as he testified about the wreck and various thefts. Rayam has confessed to dealing drugs, stealing drugs, and strong-arm robbery. In court, he suggested that Momodu Gondo, with whom he worked closely, had discussed other serious crimes, including a possible murder. But the overall sense is that, for the Gun Trace Task Force—and especially Jenkins, who has pleaded guilty but is not expected to testify—Baltimore City was at once a killing field and playground. It is too easy to see Jenkins and Gondo and Rayam as sociopathic exceptions who are especially depraved. More testimony later the same day shows how this behavior stems from creating a city which criminalizes—or at best contains—a large part of its population. This structural disdain for life became clear in testimony from Herbert Tate, one of the witnesses against Hersl, who was treated like a criminal by defense attorneys. In March of 2016, the state dismissed Hersl’s charges against Tate—a common occurrence in Baltimore. After the charges were dismissed, Tate was able to get another job, as an HVAC technician, which he has to this day. 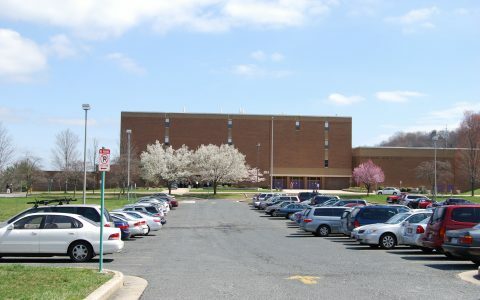 He also said that after the arrest, he moved away from Baltimore to Anne Arundel County. Visit therealnews.com for more independent local, national, and international journalism that examines the underlying causes of chronic problems and searches for effective solutions.